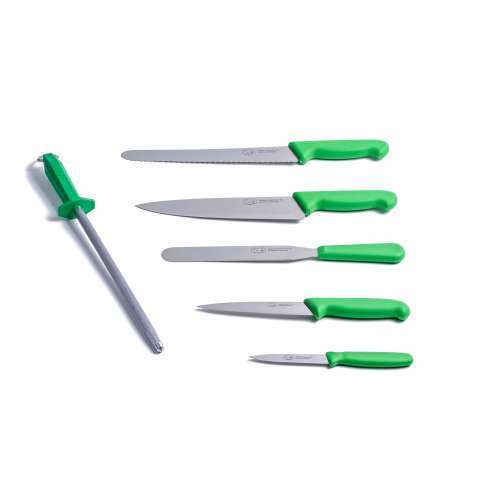 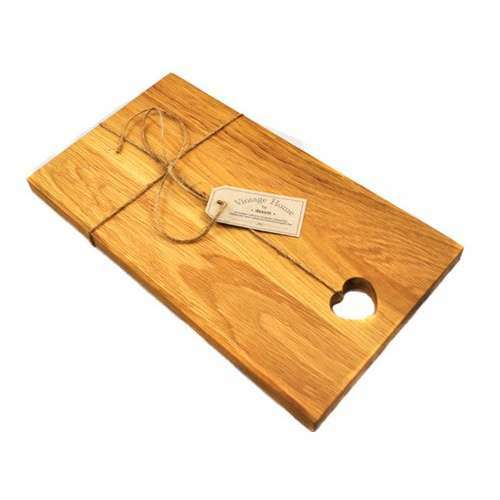 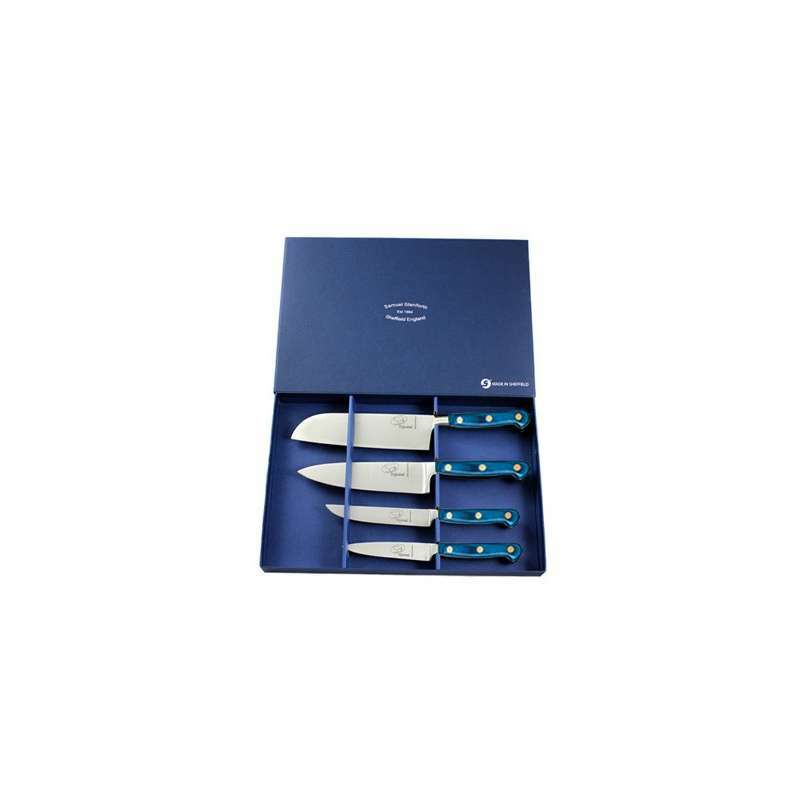 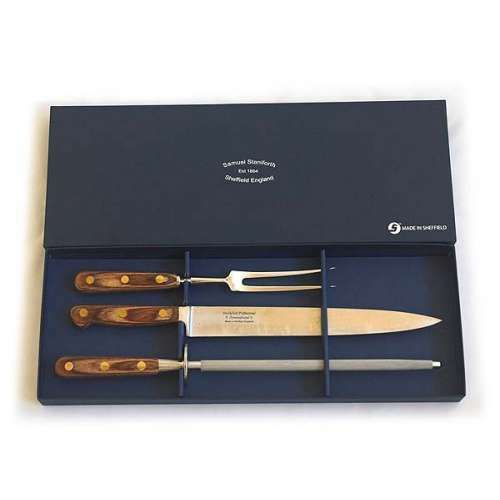 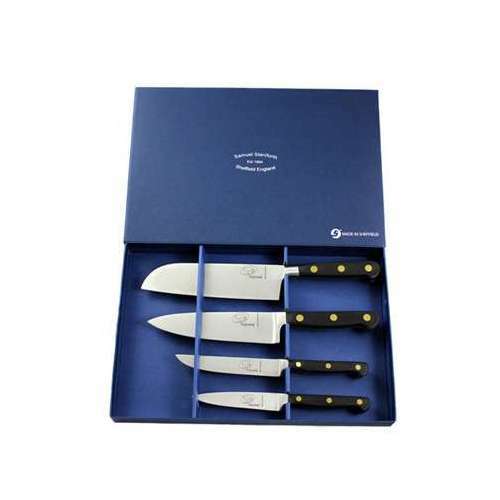 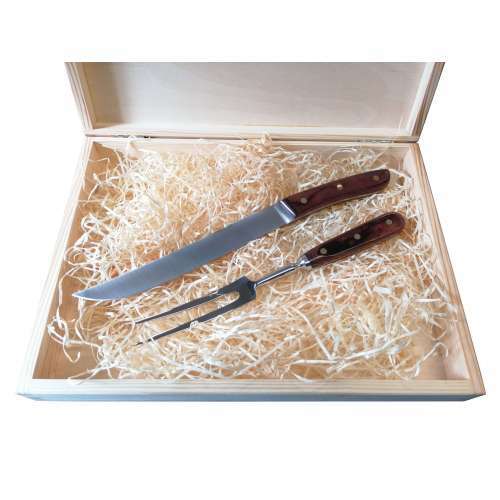 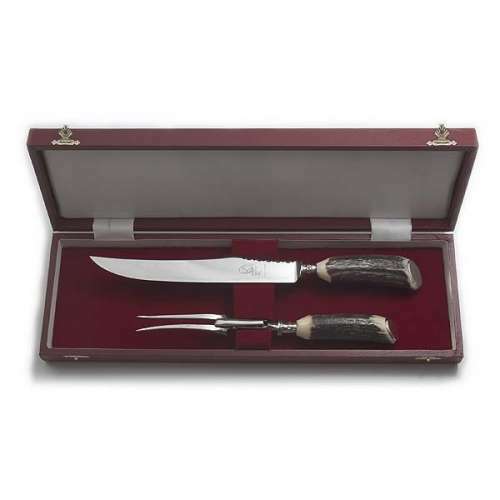 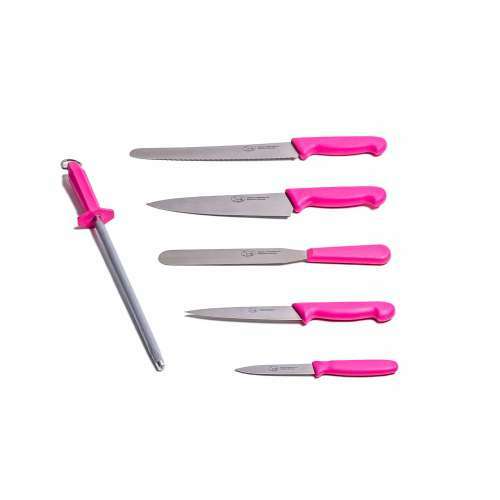 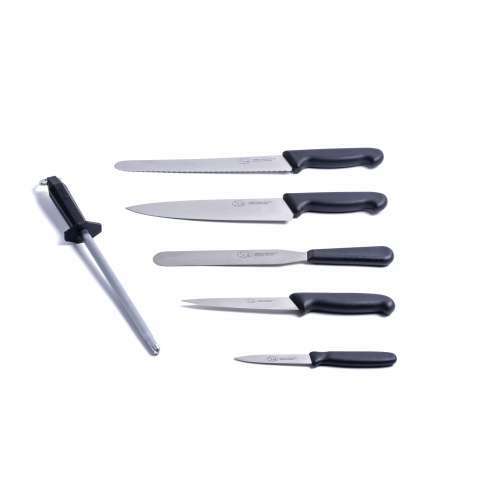 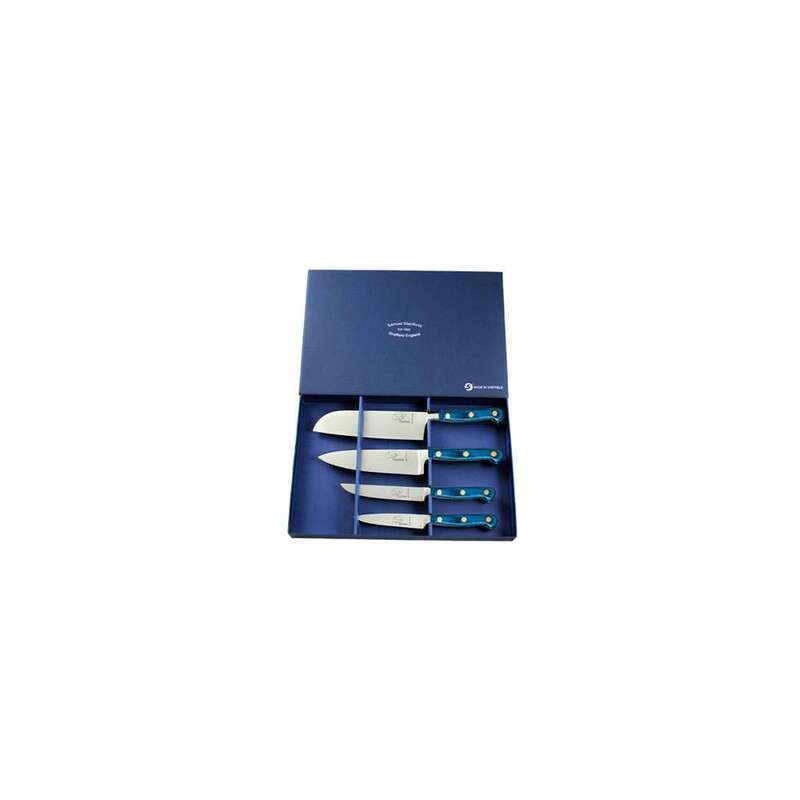 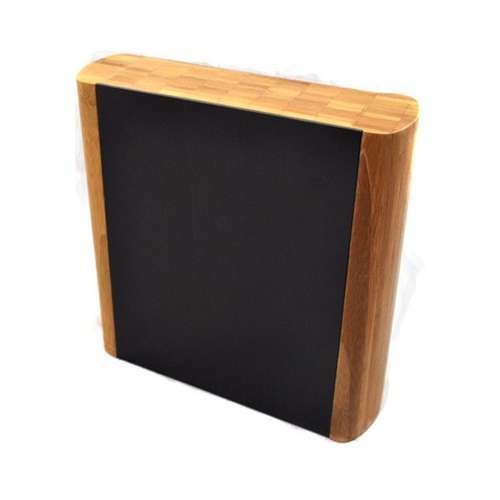 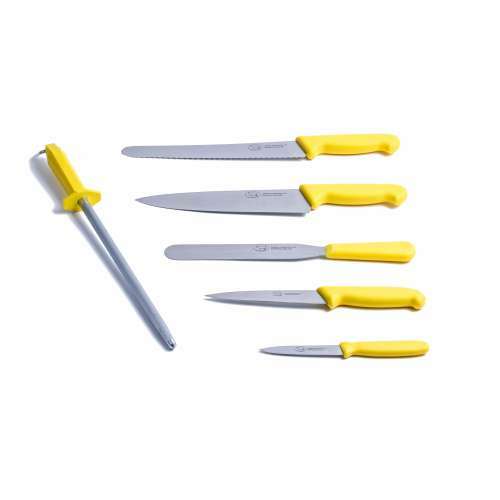 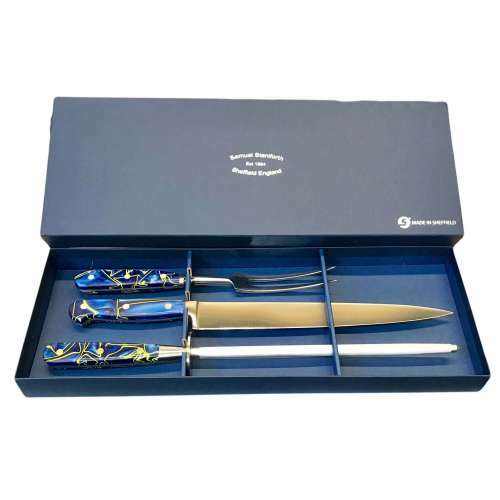 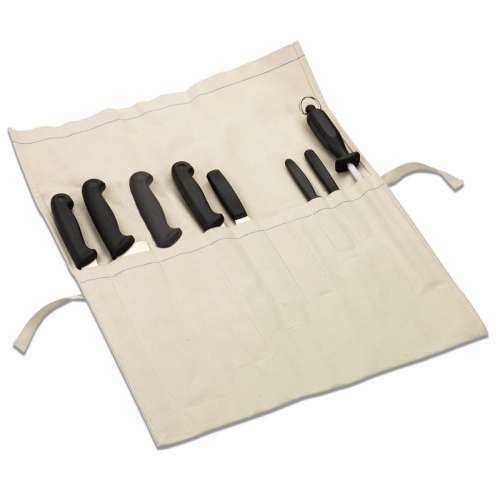 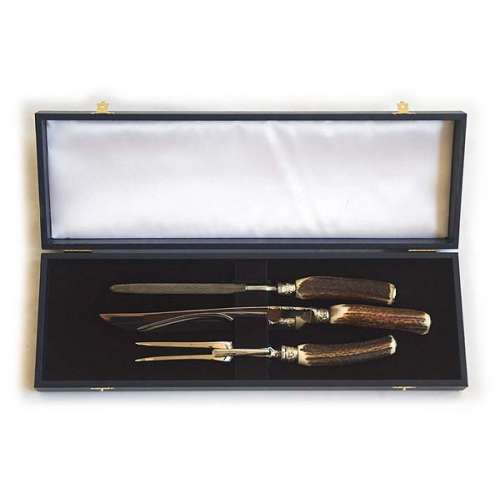 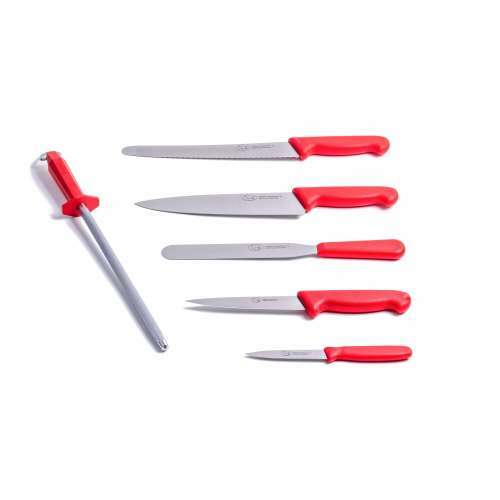 Finest Sheffield made Gourmet kitchen knife set. 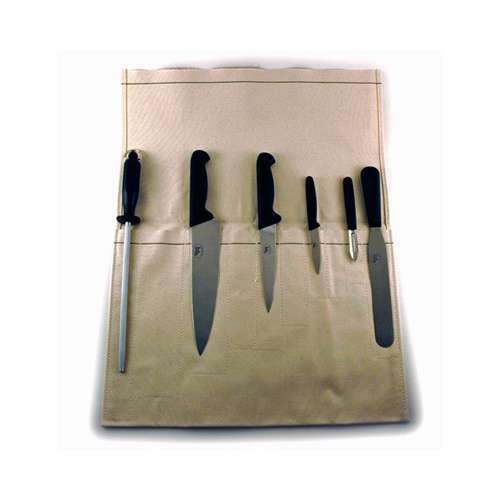 All knives made in the home of cutlery that is, Sheffield . 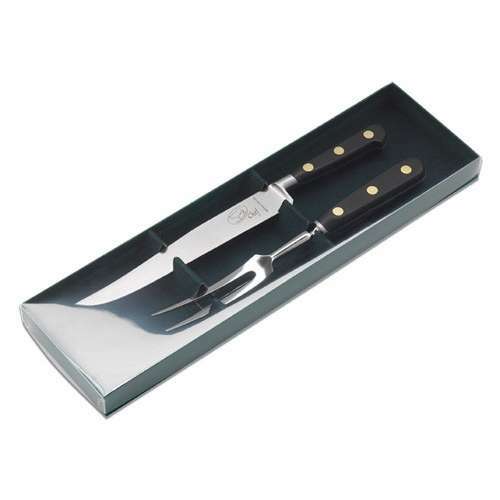 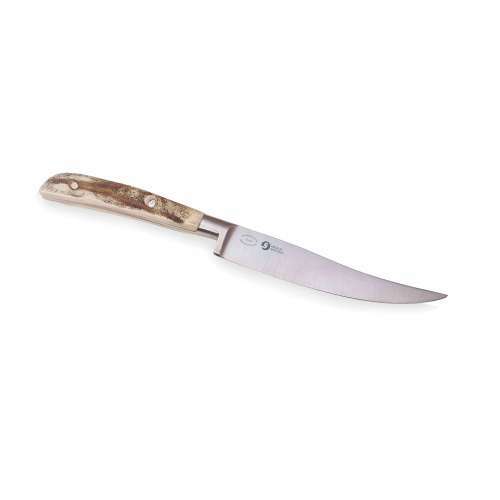 All knives feature high quality, razor sharp, stainless steel blades with brass rivets to permanently secure the handle to the tang.